In just three short years, BSDCan, a BSD conference held in Ottawa, has quickly established itself as the technical conference for people working on and with 4.4BSD based operating systems and related projects. The organizers have found a fantastic formula that appeals to a wide range of people from extreme novices to advanced developers. BSDCan 2007 will be held on 18-19 May 2007 at University of Ottawa, and will be preceeded by two days of Tutorials on 16-17 May 2007. 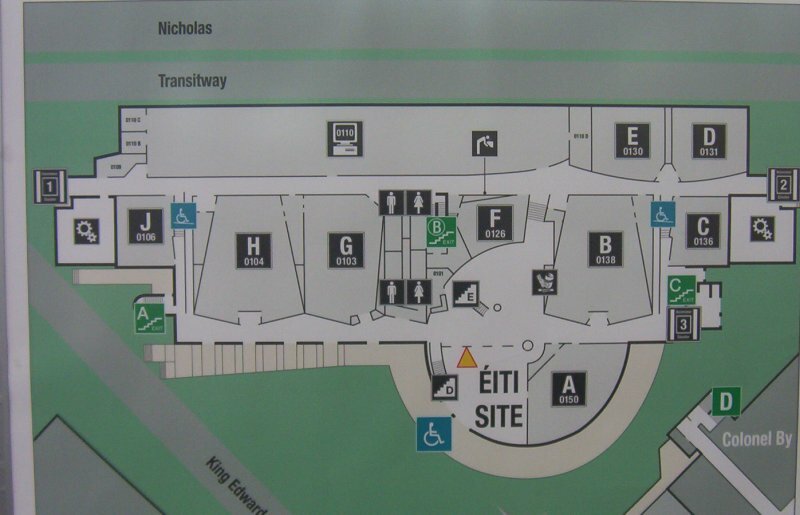 The main activities will be held in the SITE building (lower right of this map). We also have a room map. Please visit our sponsors page for a complete list of all our sponsors. If you have an interest in PostgreSQL, a leading relational database, which just happens to be open source, then we have the conference for you! PGCon 2007 will be held immediately after BSDCan 2007, at the same venue, and will follow a similar format.